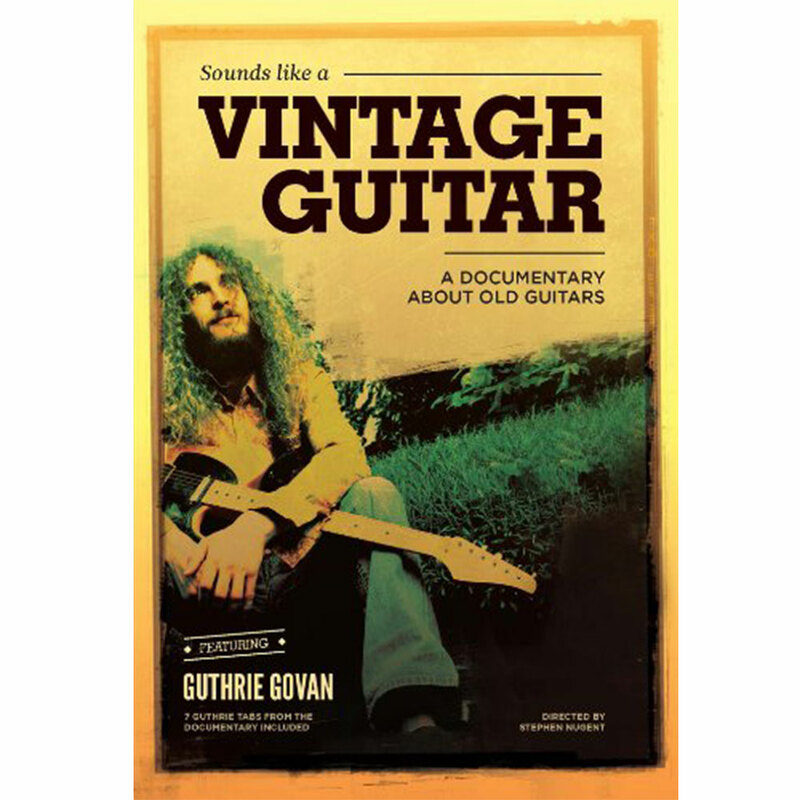 If you love guitars and you love Guthrie Govan then this exclusive documentary DVD is right up your street. Created and narrated by Stephen Nugent, this documentary is all about the history of the collectible guitar from the vantage points of repairers, traders, players and collectors. Guthrie is featured throughout and the included booklet contains the complete Guitar TAB and Notation of all the tracks he plays throughout the documentary.